We make to measure doors and carcasses - any height, any width, any depth, in over 40 different finishes. View our stunning range of acrylic and vinyl wrapped kitchen doors in coloured and woodgrain finishes, plus matching carcasses and worktop designs. See our colour coordinated made-to-measure bedroom carcasses and doors in 35 beautiful designs and 56 desirable colours and woodgrains. Thank you for great service and a great product. Page through, download or order our kitchen and bedroom brochures. Request colour swatches or samples. Find useful guides and tips for everything from measuring up to fitting your drawer fronts in our Technical Tips section. Bespoke furniture manufactured to your sizes and delivered in 2 to 3 weeks. We create beautiful DIY furniture to fit the space in your home, watch the video to see real examples of our customers’ homes showing some of the imaginative uses of our products in the bedroom, kitchen, study, hallway and even a cinema room. 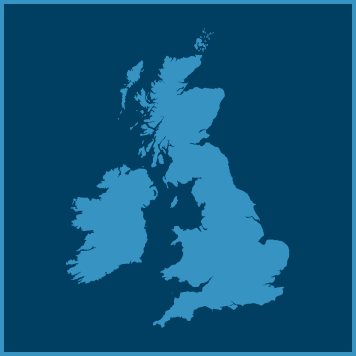 DIY Homefit – the home of made-to-measure DIY furniture to fit your home. 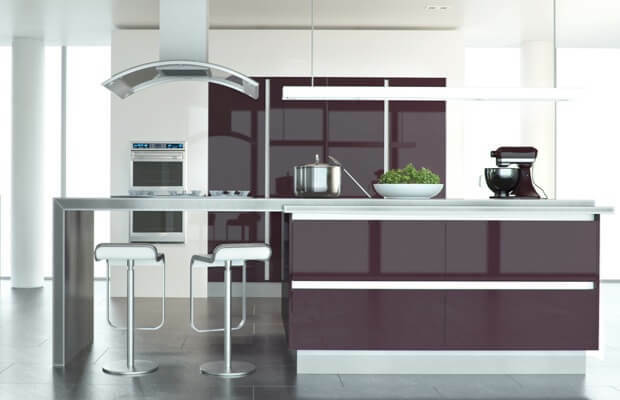 We can supply made to measure replacement kitchen doors and drawer fronts in vinyl, high gloss or acrylic ultra high gloss finishes, together with custom built kitchen units and cupboards. 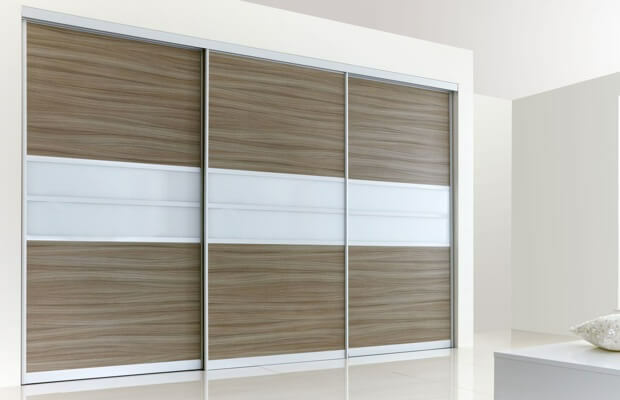 We have a similar range of made to measure bedroom furniture, replacement wardrobe doors and drawer fronts, plus custom made wardrobes and cupboards. Create your own made to measure fitted kitchen or bespoke bedroom furniture in whatever styles and colours take your fancy - and all at trade prices. Based in Camberley, Surrey, UK - your internet store for top quality bespoke bedroom furniture and fitted kitchens. We sell the highest quality doors and matching carcasses in more than 50 beautiful colours and finishes. Talk to us about your bedroom makeover or your kitchen refurbishment.